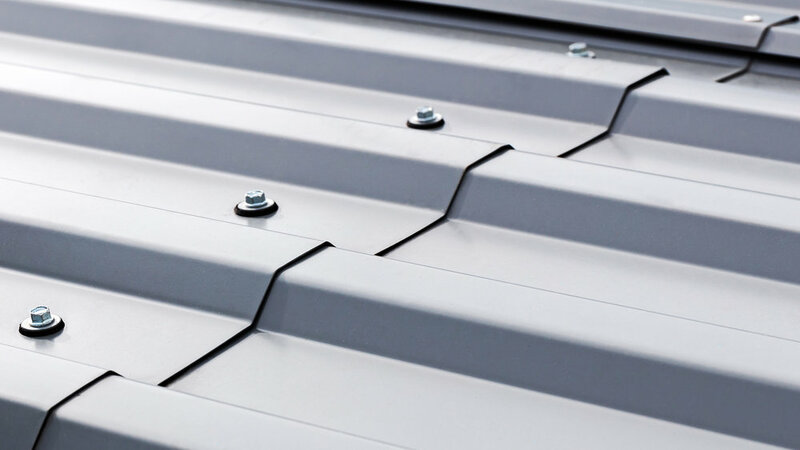 Border Town Metals is the exclusive manufacturer of all Goodon Cladding and Goodon Trim. The plant is located at the Boissevain Distribution Center, giving us complete control over the quality and speed of production. Expediting the major components of your project, fast and efficiently. Goodon has been a leader in the post frame industry for 50 years, and Border Town Metals is an extension of that leadership. To continue to deliver the best the industry has to offer to all of our customers. Rolled for us. By us. We've completely streamlined the process of rolling cladding and trim in tandem with the other components of your project. Our equipment is perfectly calibrated to produce the highest quality results, and is only available for Goodon Buildings. Goodon uses the heaviest gauge metal in the industry, combined with top notch fasteners, we set a high-standard unmatched by other building providers. This choice ensures the cladding has exceptional spanning properties, with a spring like resistance to abuse. As well as the strength for a lifetime of exposure to the elements. Over 20 colors of metal are available. Cladding, trim, wainscoting can all be customized to your specs, giving your Goodon Building the look you want; all with a 40 Year Paint Warranty. Our Building Consultants make it easy for you to mix and match, to choose the colors you want. Our metal is coated with a proprietary resin technology that keeps paint on all metal rolled by Border Town Metals protected from the elements. Also ensuring the paint and metal surfaces stay true for maximum color retention and resistance to fading. Any style of custom trim can be made with our top of the line metal folder. All trim is fastened with screws. The clear polycarbonate ridge cap lets in lots of light. The standard roof and sidewall cladding, with white undersides, gives a clean bright interior.